Coastal Limousines brings quality services to Norfolk with exceptional, meticulously maintained vehicles along with courteous chauffeurs. These are the best party buses in Norfolk. 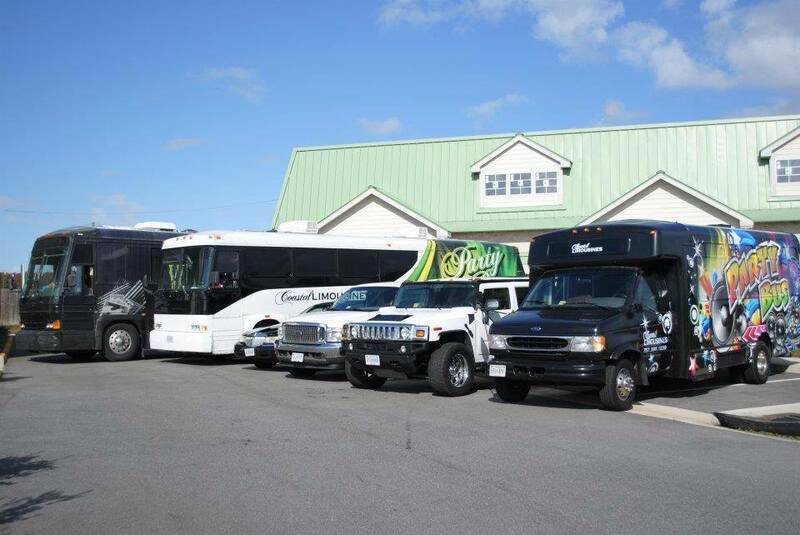 View Our Party Bus Fleet Today!